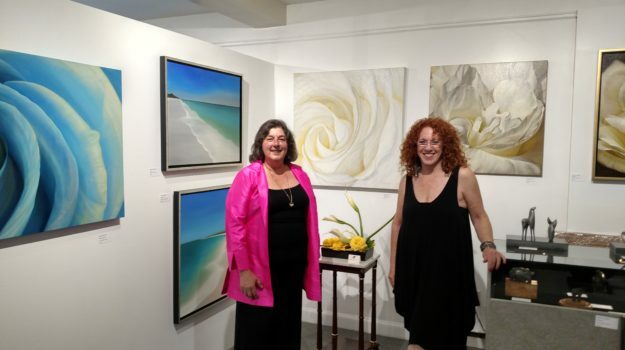 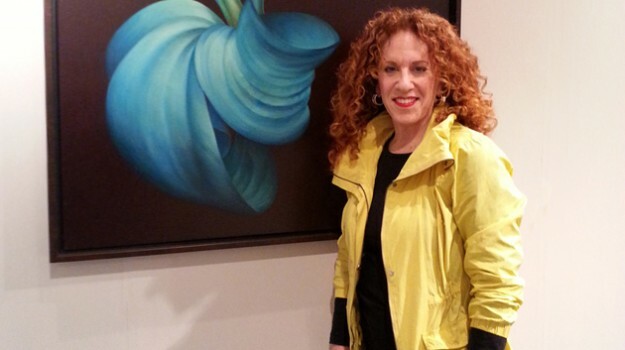 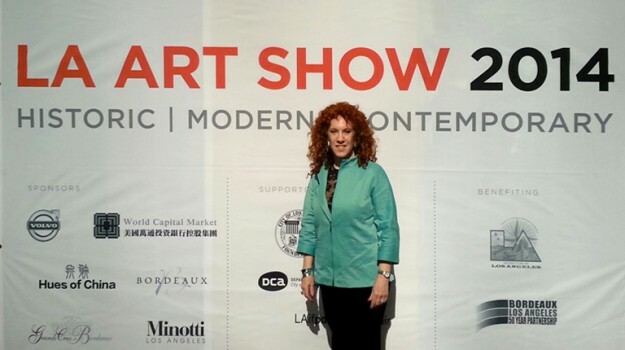 Internationally renowned artist Deborah Bigeleisen held a 25-piece exhibition, Sublime Chaos: Realism to Abstraction, from August 24-26 at The Gallery at the Wine Scene in downtown West Palm Beach, Florida. 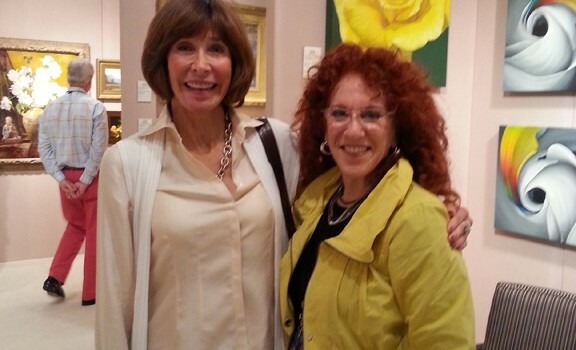 Read more about the exhibition in Palm Beach Happening and Broadway World. 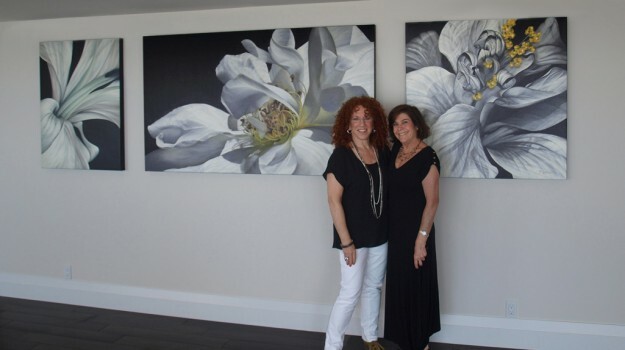 The inaugural event of Art Boca Raton; and the unveiling my newest abstract work with Art Link International, Lake Worth, FL. 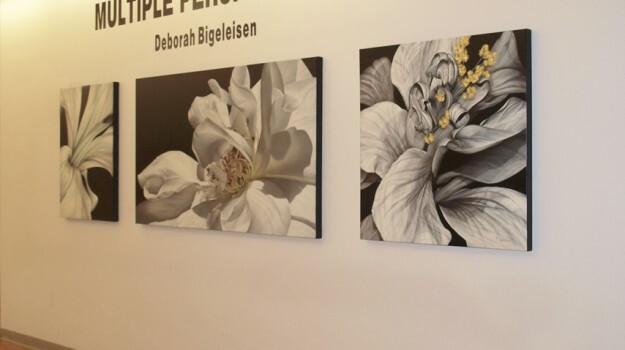 My work is hanging in good company next to two Rauschenberg collages. 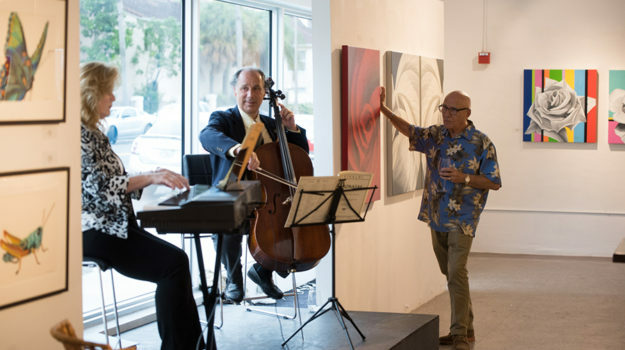 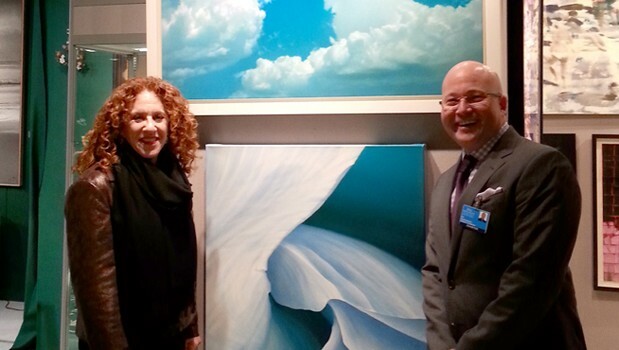 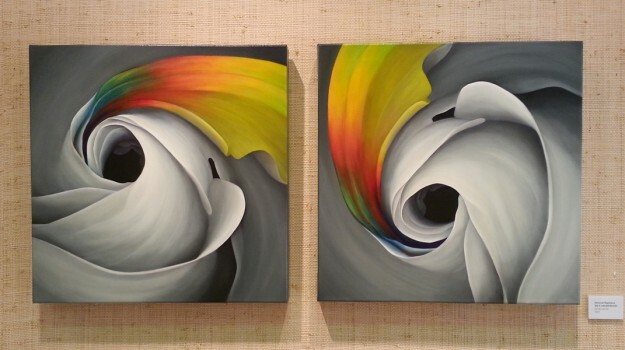 On exhibition with Art Synergy, an art consortium that promotes the arts in Palm Beach County. 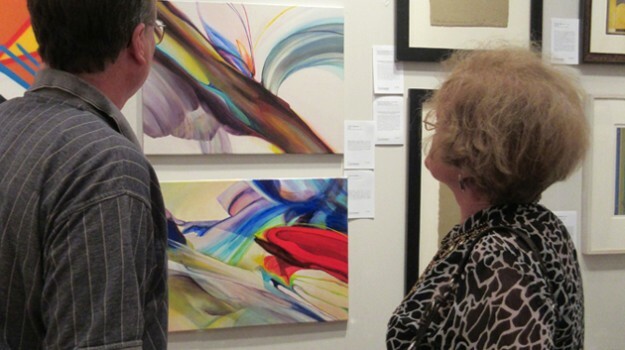 We had an SRO audience of 198 people for the opening day reception and artist talk.